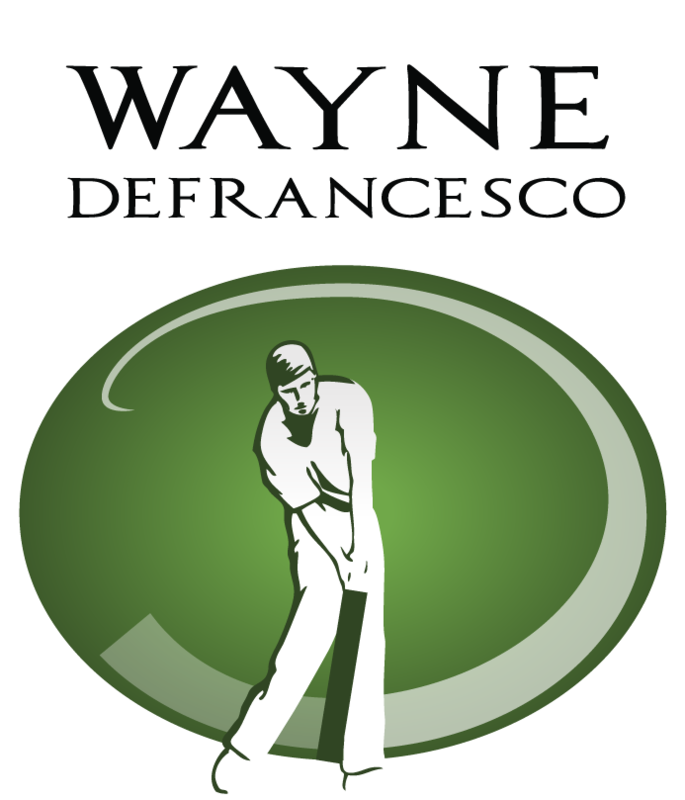 The help desk is for technical and membership related questions for Wayne DeFrancesco's Golf Learning Membership Web Site. The help desk is not a direct communication link to Wayne. When you ask a question here you will get a response from someone who works for Wayne on his website and not from Wayne himself. If you have a direct question for Wayne such as; swing advice, professional golfer swing analysis requests, what his lesson schedule is, I'd like Wayne to support my product/project, etc., etc., the best place to do that is though one of these ways: in the forum of his web site, through an online lesson or an in-person lesson. Wayne encourages you to contact him but the help desk just isn't the best place to do that because he doesn't directly receive any communication from the help desk.